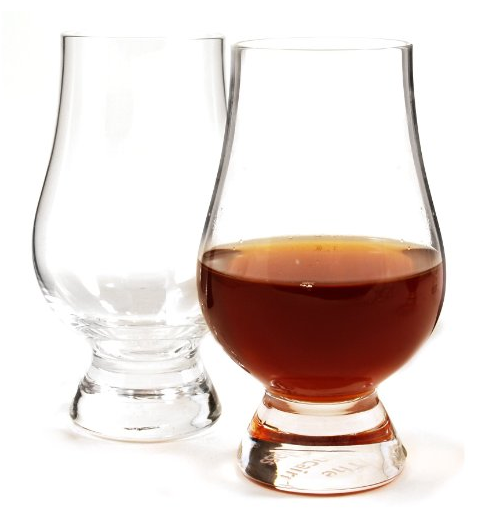 Does J&B Scotch belong in your whisky cabinet? 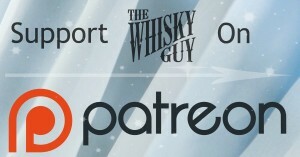 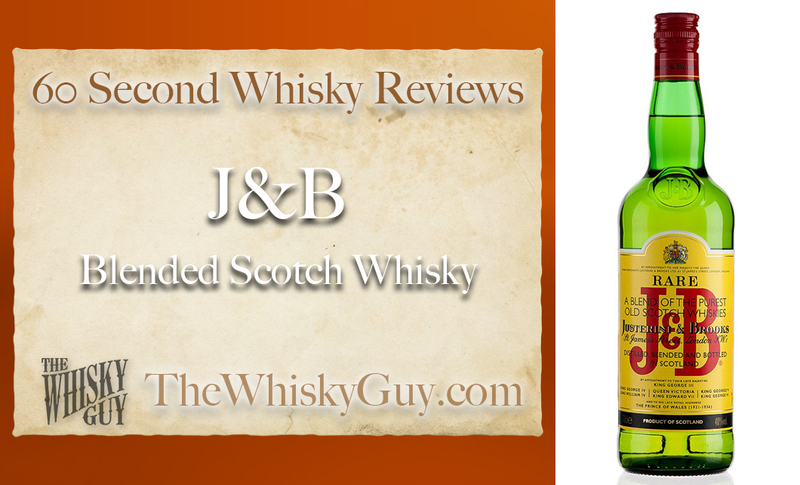 Find out as The Whisky Guy reviews J&B Blended Scotch Whisky in 60 Second Whisky Review #086! 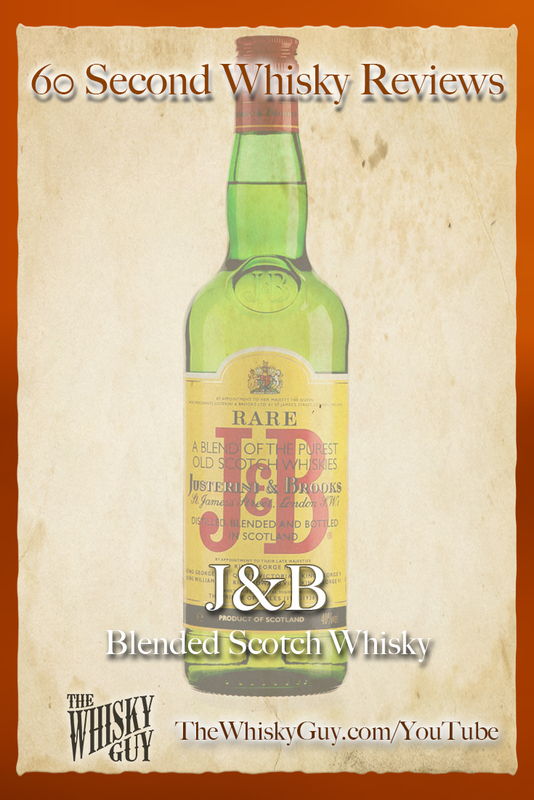 The J&B bottle is about as ubiquitous as Mickey Mouse at Disneyland, but what does the whisky inside taste like? Give me 60 seconds and find out as The Whisky Guy tastes J&B Blended Scotch Whisky in 60 Second Whisky Review #086!